The Center for the Study of Ethnicity, Race, and Immigration (CSERI) will award up to 10 undergraduate research fellowships for projects starting in the 2018-2019 academic year. Students may receive reimbursements for up to $1,000 for research expenses. 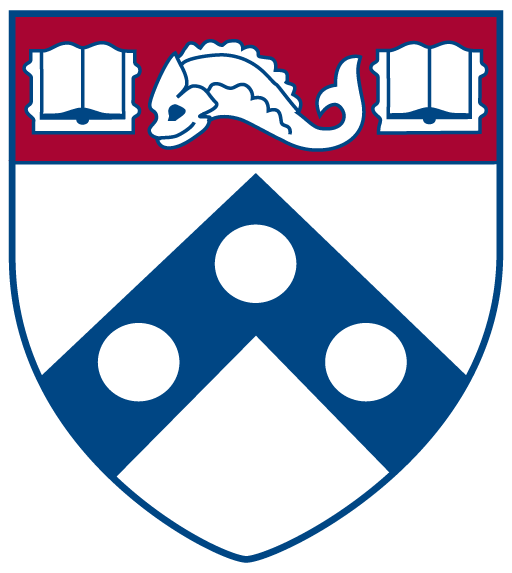 All full-time Penn undergraduate students enrolled in any school who wish to undertake research in the social sciences relating to race, ethnicity, or immigration in the United States or in other countries are eligible to apply. CSERI research support may be combined with funding from other programs. Research that will contribute to the writing of a senior thesis or the completion of an independent study course during the 2018-2019 academic year. Work may involve travel to libraries, archives, field or interview sites; data acquisition; transcription costs; etc. Applications must include a 2-page proposal with an outline of the proposed budget, a letter of support from the student’s thesis advisor or professor, and a transcript. Research assistantships (RAs) on faculty-directed projects. RA applications should include a short letter from the student indicating why they are interested in pursuing research in this field and a letter from the supervising professor describing the RA’s research duties. (Note that funding for RAships will be directed to the account of the supervising professor). Note: A short reference letter from the applicant’s faculty advisor should be sent directly to Anne Kalbach, CSERI Administrator, at akalbach@sas.upenn.edu. Application reviews begin April 12, 2019, and will be evaluated on a rolling basis. Recipients will be invited to attend CSERI’s faculty workshops and conferences with leading scholars from around the world. All grant recipients must be prepared to present on their completed research at an Undergraduate Research Seminar hosted by CSERI toward the end of the academic year.